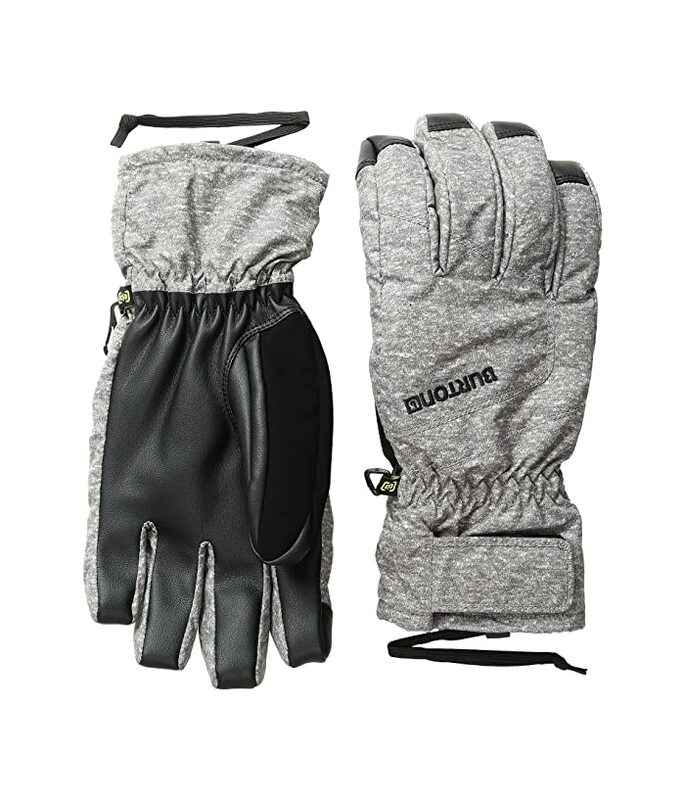 Get more than what you are expecting with the Burton™ Profile Under Glove. DRYRIDE Ultrashell™ two-layer coated fabric for the demanding rider. Thermacore™ Insulation offers superior warmth-to-weight ratio. It is a perfect amount of insulation in the body, sleeves, and hood for focused warmth and breathability. Brushed microfiber lining provides an excellent environment for your hands. Toughgrip™ Synthetic Leather palm is lightweight, waterproof, and breathable. It only excels in all conditions and performs even when wet. Pistol Grip Pre-Curved Fit for the best dexterity and articulation for all your winter weather activities.